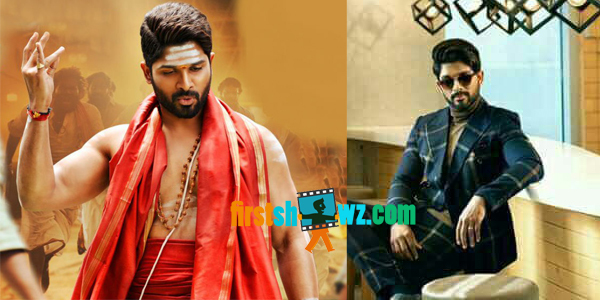 Allu Arjun’s Duvvada Jagannadham DJ trailer has been released and is gaining good response from his fans. With his two different roles as a Brahmin cook and a stylish young look, Allu Arjun has managed to impress viewers. The trailer promises to provide good entertainment mixed with action, romance and comedy, not to forget the Stylish Star’s brilliant dance moves. The trailer has already crossed 6 million views both on Facebook and YouTube. Harish Shankar directed Duvvada Jagannadham casts Pooja Hegde as the leading lady while Dil Raju produced it under SVC banner. Devi Sri Prasad composed two musical scores are gaining good response. The film is all set for a release on June 23.